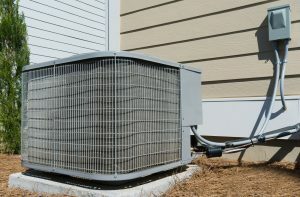 It’s easy to take HVAC installation for granted since most homes are equipped with an HVAC unit, and installers and repair companies are a dime a dozen. 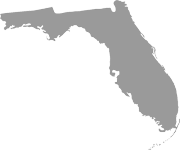 But among the companies offering this service in Tampa, Florida, and other communities throughout west central Florida, one stands out from the pack – Efficient Home Services of Florida. Our company was founded to offer customers a wide array of custom home energy solutions, including expert HVAC installation, with the goal of giving them real relief from high energy bills. If you’re dealing with exorbitant energy costs month after month, it’s quite likely that an inefficient HVAC unit is the culprit. Some homeowners have units that are more than 10 years old and in dire need of an upgrade, while others have units that are too big or too small for their homes. Either way, the end result is the same: lackluster cooling and heating that leads to high electric bills. 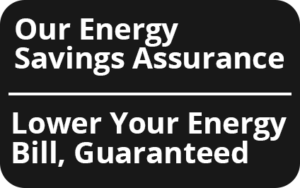 But before you consider investing in a new HVAC unit and installation, it’s imperative to receive a comprehensive diagnosis of your home’s energy consumption, since other factors might be contributing to your rising electricity costs. 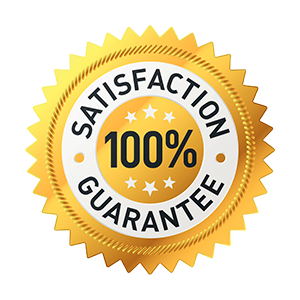 If you’d like to learn more about the HVAC installation service we can perform as part of our energy solutions package, contact Efficient Home Services of Florida today. Also, be sure to ask us about financing options that are available to qualified homeowners in Tampa, FL, and other West Central Florida communities.